Hit up Pennsylvania. Their Game Commission found a wallaby wandering around Cambridge Springs. 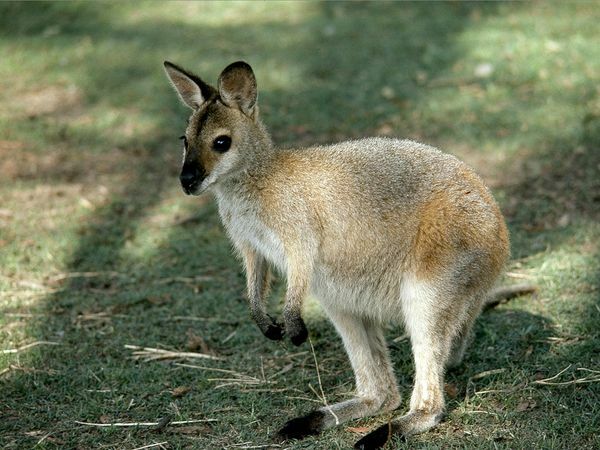 Now, if you imported a wallaby to impress your friends, wouldn’t keeping the gate closed be a priority?